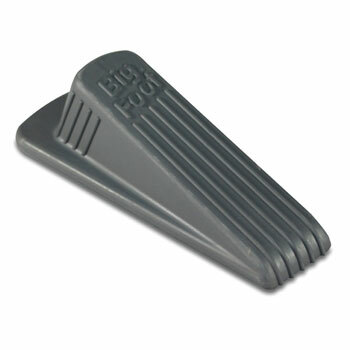 Easy to attach, these stops come in a variety of types for your shopping convenience. Without stops on your hotel room doors, it's very likely that you'll start seeing some ugly damage to the adjacent walls as the knob keeps hitting them. Don't let that happen-come to National Hospitality Supply for some quality hotel door stoppers that are easy to install and very effective in preventing dings to your walls. 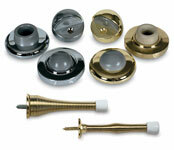 Feel free to have a look at our chrome and brass door stops, as well our standard and heavy-duty spring door stops. 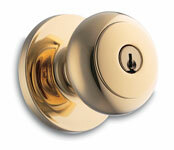 We also have some impact-resistant rubber door stops that will hold the door open in any position you prefer. All of these items are excellent accessories for any hospitality establishment.